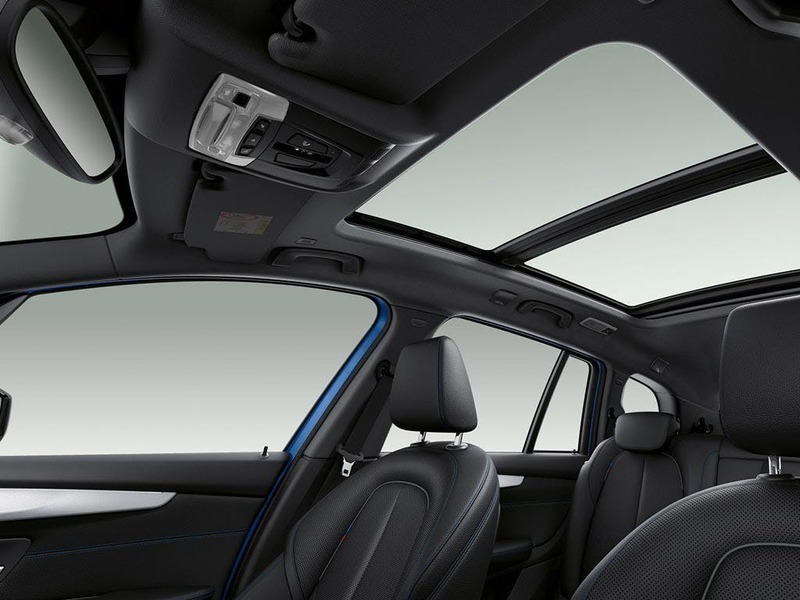 Having the space to breathe is important, and the new BMW 2 Series Gran Tourer gives you exactly that. 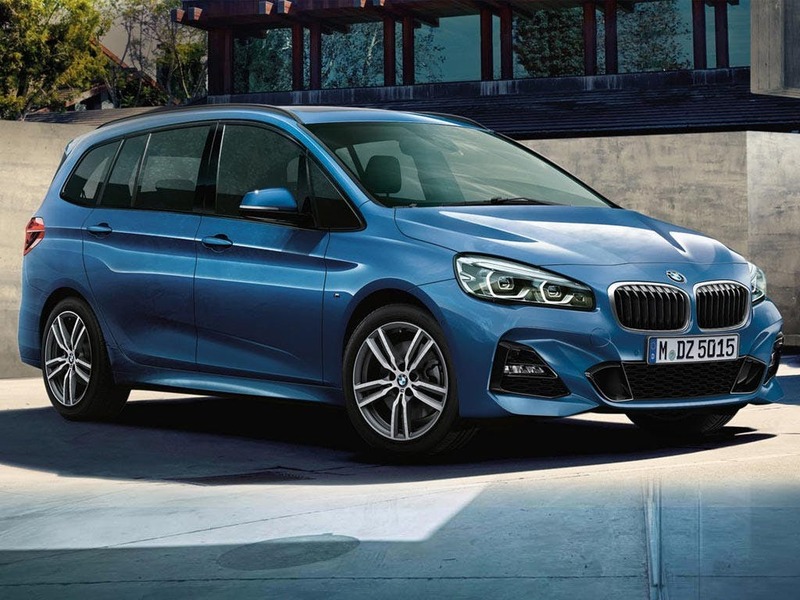 Combining functionality with a sporty design, the new BMW 2 Series Gran Tourer is a class-leading vehicle. Offering a huge amount of space with seven seats, a large luggage capacity and plenty of storage, despite the compact length of 4,556mm, the Gran Tourer is tailor-made to fit into everyday life. 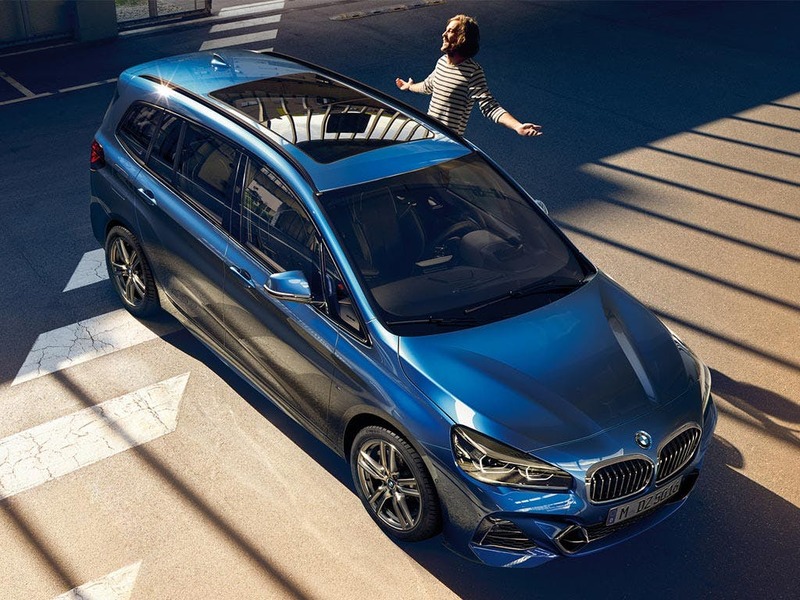 Experience the excitement of the new BMW 2 Series Gran Tourer at your local BMW dealership in Bedfordshire, Cambridgeshire, East Sussex, Hampshire, Hertfordshire and London. 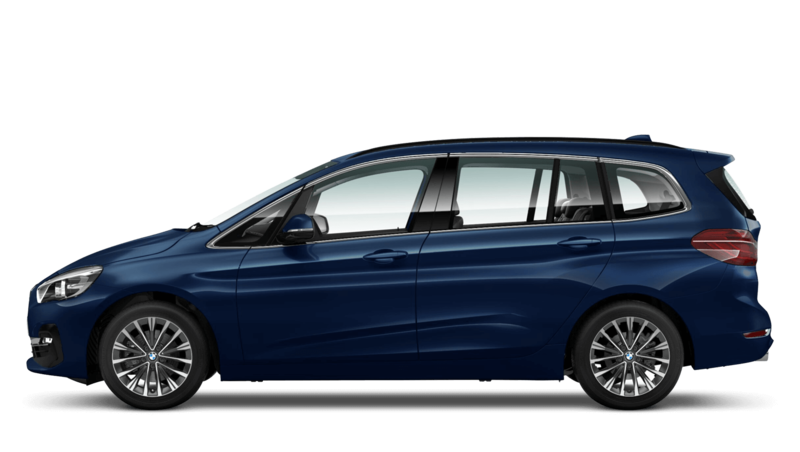 Discover all the latest BMW 2 Series Gran Tourer offers currently available. 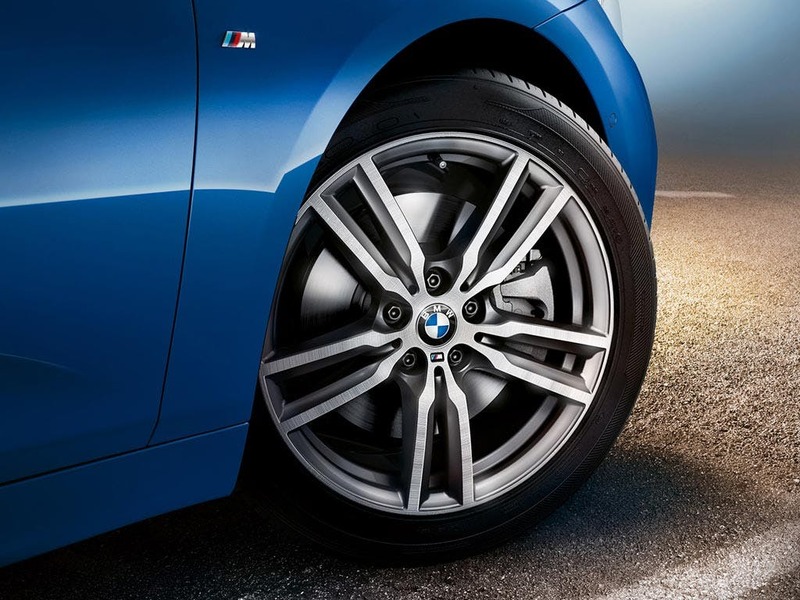 Every detail matters, view the BMW 2 Series Gran Tourer technical specification. Spaciously designed but packed with style, the new BMW 2 Series Gran Tourer provides the utmost comfort during every journey. 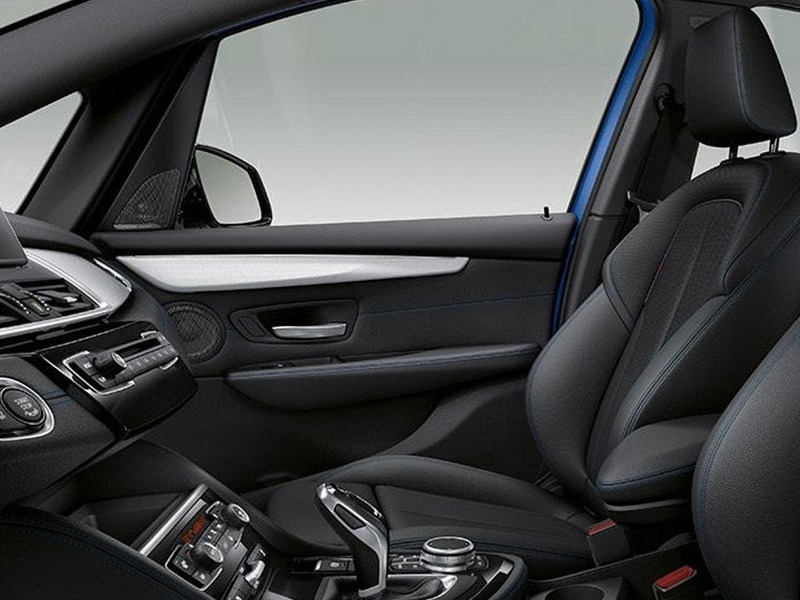 High-class materials used throughout the cabin provide refined luxury that every passenger can enjoy. Relish in the pleasure of using the leather-clad, three-spoke steering wheel, featuring all the controls you could possibly need right at your fingertips. Not only do passengers have the luxury of class-leading comfort, but the large windscreen, panoramic sunroof and slim pillars allow a wide scope to view your environment as you drive. 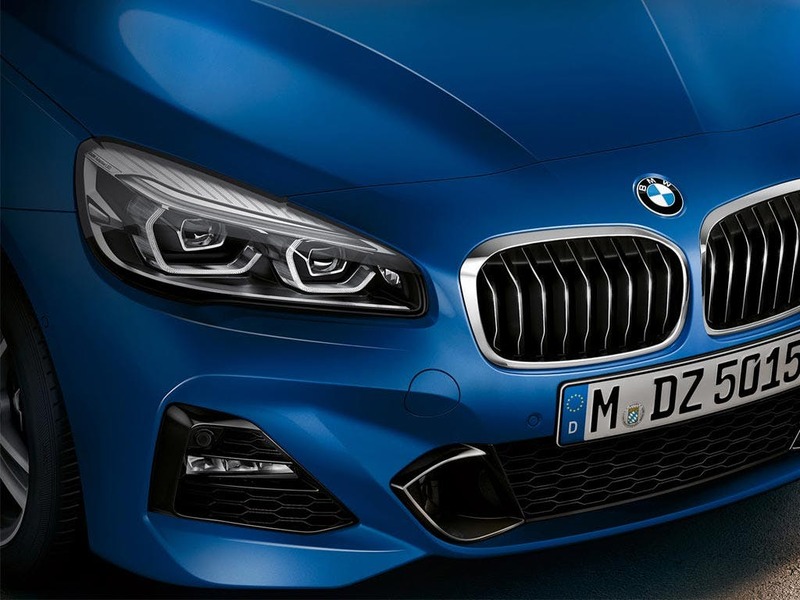 Functionality and good looks are perfectly combined in the new BMW 2 Series Gran Tourer. Its seven seats provide enough space for three child seats, so you can transport your entire family into a new world of adventures. If seven seats aren’t enough, the boot holds 560 litres, which expands to an astounding 1,820 litres with the second and third row of seats folded down. 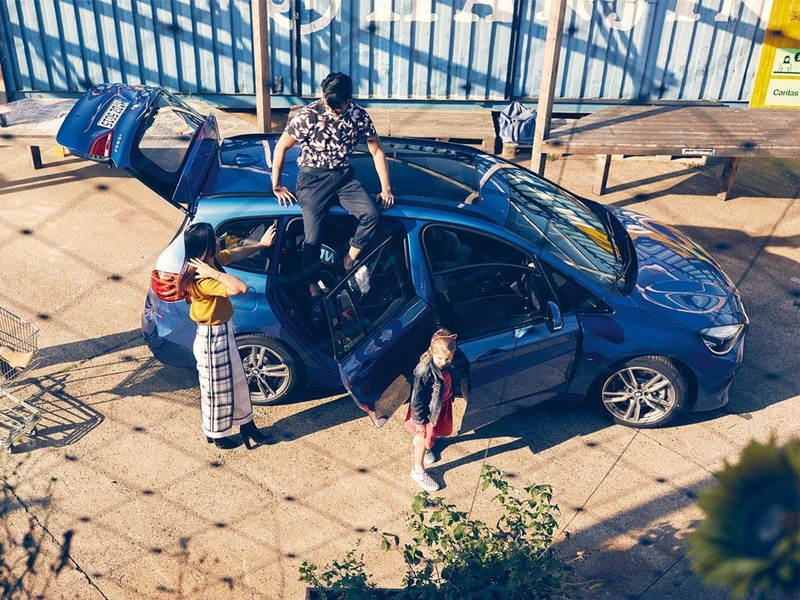 With an automatic wide-opening tailgate, numerous storage compartments and button-operated 40:20:40 split rear seat backrest, the new BMW 2 Series Gran Tourer is abundantly practical. 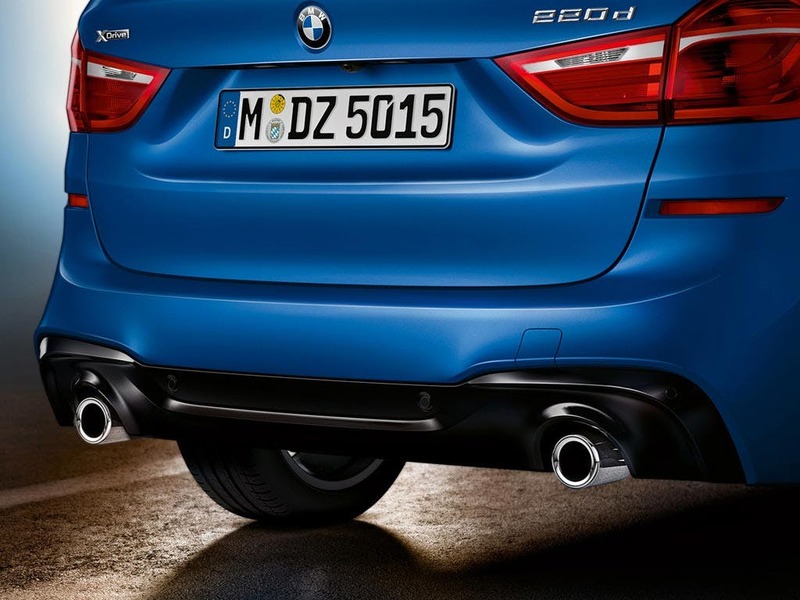 Equally as impressive as any other feature, the performance of the new BMW 2 Series Gran Tourer really packs a punch. Achieving a combined fuel consumption of 68.9mpg, the Gran Tourer has lower running costs compared to other cars of its size. Intelligent energy management with BMW EfficientDynamics technology means that your drive is easy on the fuel consumption, as well as your wallet. The 216d SE engine accelerates from 0-60mph in an impressive 11.1 seconds. 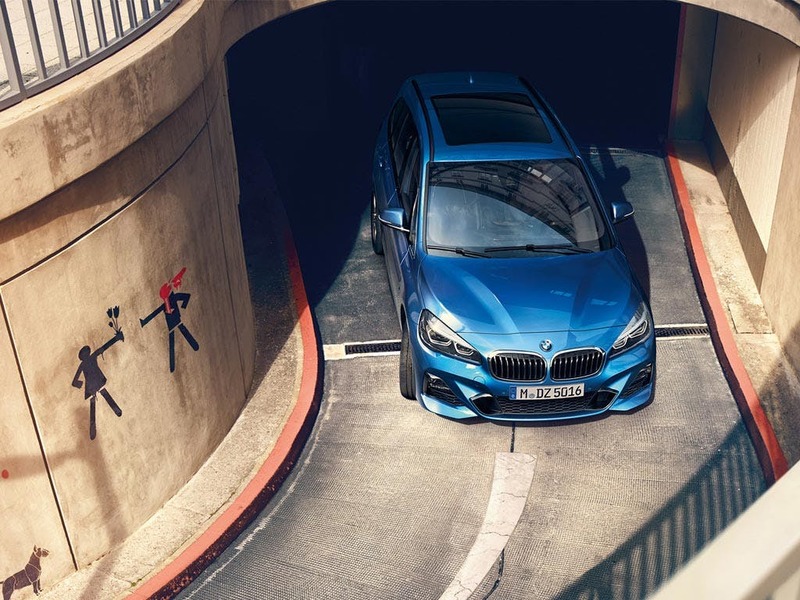 As modern as it looks, the new BMW 2 Series Gran Tourer features an array of innovative technology to keep you up to speed. The ignition offers a keyless engine start for ease and efficiency, whilst Auto Start-Stop reduces emissions when stopping temporarily. For those who love their music, a DAB radio, an AM/FM radio and an MP3-compatible CD player are included as standard. 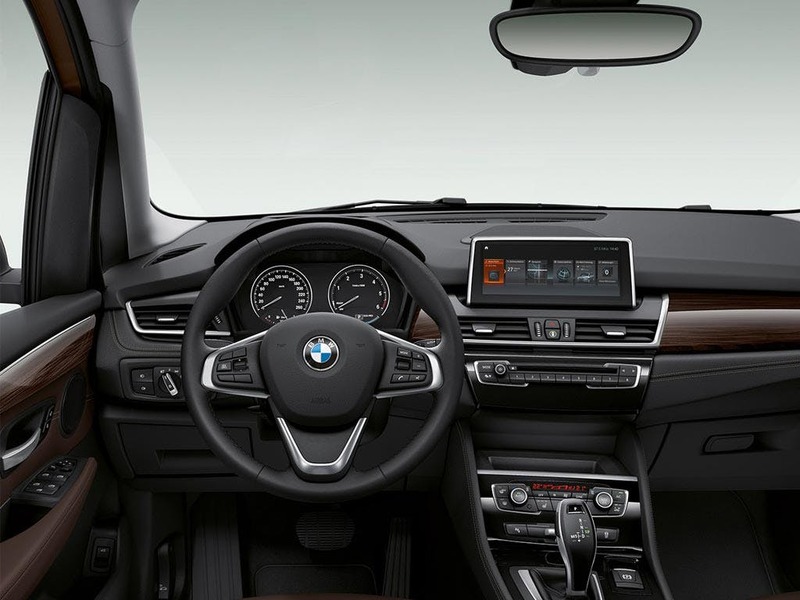 BMW technologies will keep you connected with the rest of the world with AUX and USB, Bluetooth connectivity, Emergency Call, Navigation and TeleServices. Discover a sporty ride that will leave you breathless with the new BMW 2 Series Gran Tourer. Visit your local BMW dealership in Bedford, Brighton, Borehamwood, Cambridge, Farnborough, Hailsham, Hindhead, Kentish Town, Ruislip, Stansted, Watford and Worthing for more information. Explore the 2 Series Gran Tourer specifications.